The clutch is an essential part of the workings of your car, so it is vital that your clutch works properly for the safe running of the vehicle. Here at J&K Autos Ltd, we are specialists in replacing and repairing clutch mechanisms for all types of vehicle. Based in Maidenhead, we offer a wide range of vehicle services to the local area along with the surrounding counties of Berkshire and South Buckinghamshire. Clutch replacement is an important service for most vehicles as the clutch can easily become worn and burnt out through overuse. Call us on 01628 778348. In our car garage, Maidenhead, we offer our clutch repair and replacement services to local people in the wider area, with car repairs being our speciality service. We are experts in clutch replacement in Maidenhead, operating as an independent garage and family run business. Other services which tend to go well with clutch replacement is that of brake pads and other mechanical repairs to the vehicle to keep it running safely and smoothly. 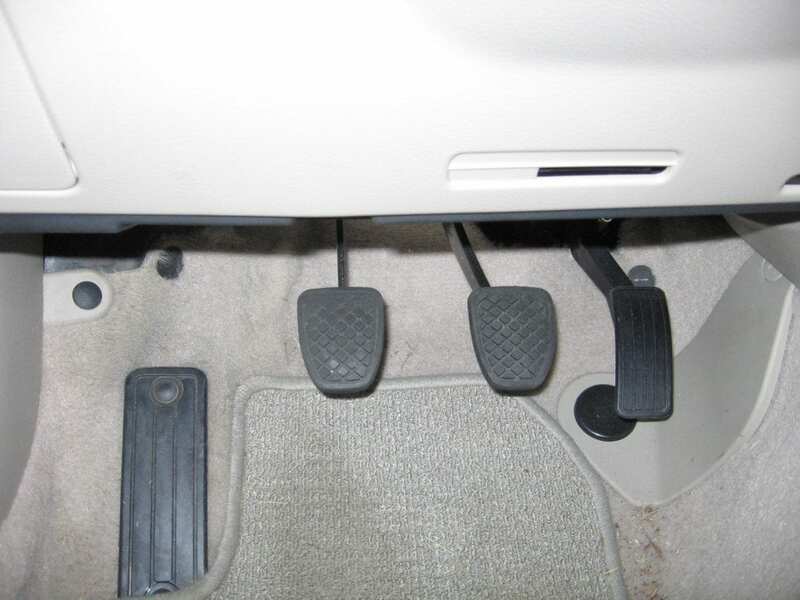 The clutch is used frequently in a manual transmission car, being depressed every time you need to change gear. It is a piece of the car which is an essential part to maintain as the clutch is what effectively connects the engine to the wheels. With a broken or worn-down clutch disc there are several things which can go wrong: the master cylinder may begin to leak; the flywheel could become warped and the disc could wear out completely. If you suspect your clutch may be wearing out or you experience any strange vibrations or noises when you press the clutch it is probably time to replace your clutch! We have other services such as MOT, Car Servicing, Tyres, Car Body Repairs and Brake Replacement. If you need any of these, please don’t wait to get in touch today. The clutch is what basically connects the engine to the wheels. When you press the clutch, it disconnects the engine and allows your car to roll free. You do this when you change gear and when you need to bring the car to a halt. How many years can the clutch last? Most people will need to replace their clutch before their car reaches the end of it’s lifespan. The life of the clutch depends on several variables such as the make and model of the car, how frequently it is driven and how many miles it does each year. How can I tell if my clutch needs replacing? You may notice certain signs that your clutch is wearing out; this could be spongy or sticky feeling on the pedal when the clutch is pressed, squeaking or vibrating when the clutch is pressed or difficulty in changing gear. How do I book a new clutch replacement with you? You can contact our garage easily! We are available by phone on 01628 778348 or you can drop an email to jkr59@btconnect.com Our garage is in Maidenhead. If you are concerned about your clutch then give J&K Autos a call. We have worked on a wide variety of vehicles and have the necessary experience to get you back on the road as quickly as possible. Call us on 01628 778348 or email us on jkr59@btconnect.com to speak to one of our friendly team.